We are a small hobby breeder with just a few personal dogs living with us. 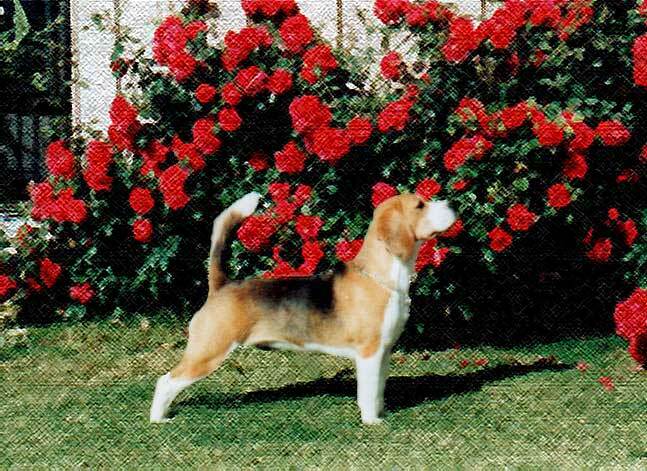 We take pride in the quality of the beagles we have produced over the last 35 years. Many of these dogs have transitioned to the "Rainbow Bridge". Of those still remaining-we appreciate all the wonderful families who are providing wonderful loving caring homes. These dogs are first and foremost their treasured family members before a winning show dog. Please feel free to browse through our history.